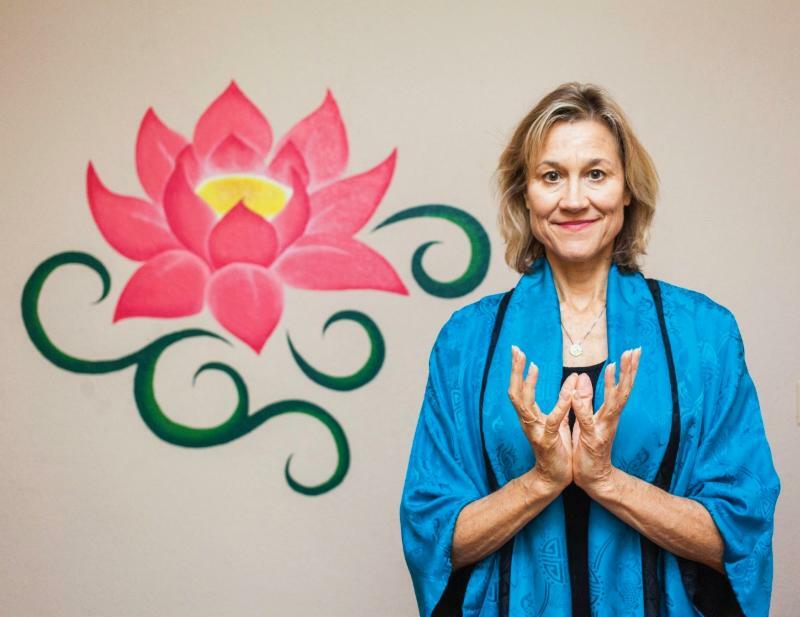 Dr. Gayl Hubatch, OMD created the Blue Heron Center Inc. to to provide the community with services and classes that a promote holistic lifesyle and well-being with a strong focus on Oriental Medicine. 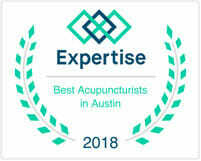 We offer acupuncture and acupressure to rebalance the energy flow in the body and mind, herbal formulas to build immune function and help stop allergies and other illnesses, qigong and yoga to stay fit and limber. 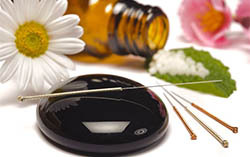 Acupuncture therapy is the use of very fine needles inserted at specific body points to help stop pain, harmonize energy flow, increase metabolism and the potential for healing. Cosmetic acupuncture offers reduction or erasure of fine lines and the softening of deeper ones by stimulating collagen and elastin in the dermal layer of the skin. We now have Yoga, Qigong and Tai Chi classes at Blue Heron Center! 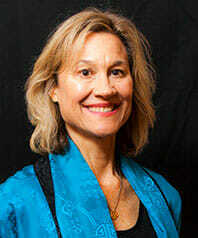 Yoga Therapy and Yin Yoga guide the yoga practitioner to correct alignment and total relaxation. Qigong means clutivating Qi or life force energy. Intention, Breath practice, and posture or movement are the components of Qigong. Fabric of the Soul Now Available! This book guides and motivates a rich understanding of the relationships between mind and soul to physical ailments. This is the heart of extraordinary vessel theory – a tradition in Chinese medicine that yields knowledge about modern syndromes and illness affecting multiple body systems. Practitioners of both eastern and western traditions will benefit from this user – friendly resource guide. This is a resource book to enrich the study and practice of Chinese and Western medicine, Jin Shin Do®, Shiatsu, Tai Chi and Qigong. “My last treatment helped tremendously. Within 2 days the difference was very noticeable. The redness and soreness reduced and the thickening and swelling less. I also feel like my inner stiches are dissolving. 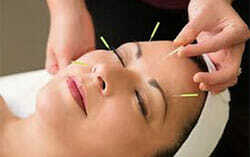 Acupuncture has made a huge difference in my mind and body. I feel better all over. I have less anxiety and am more balanced in my life. 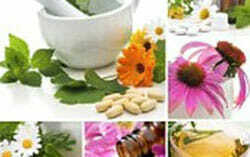 Join the monthly newsletter today for 10% off one acupuncture treatment plus updates on events and specials!